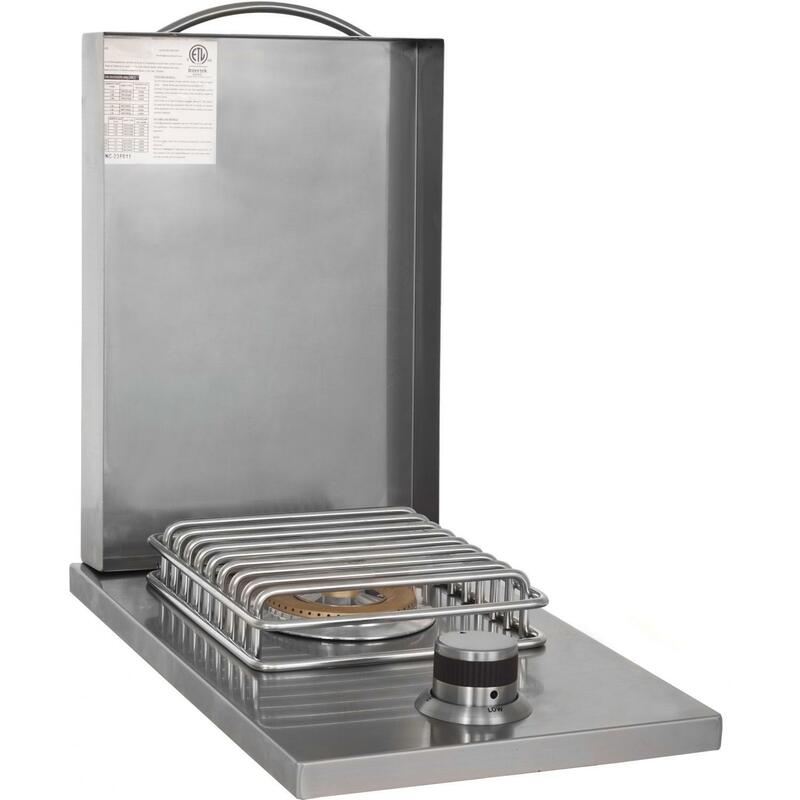 Product Description: Bull Drop-In Natural Gas Single Side Burner W/ Stainless Steel Lid - 60009. 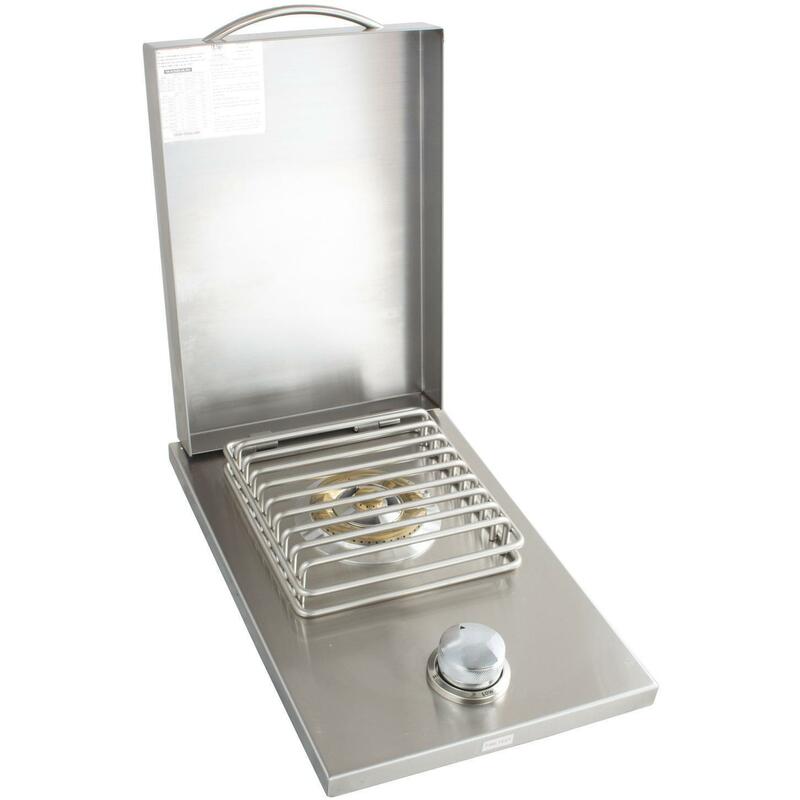 Upgrade your outdoor kitchen and cook something extra with this convenient stainless steel side burner. 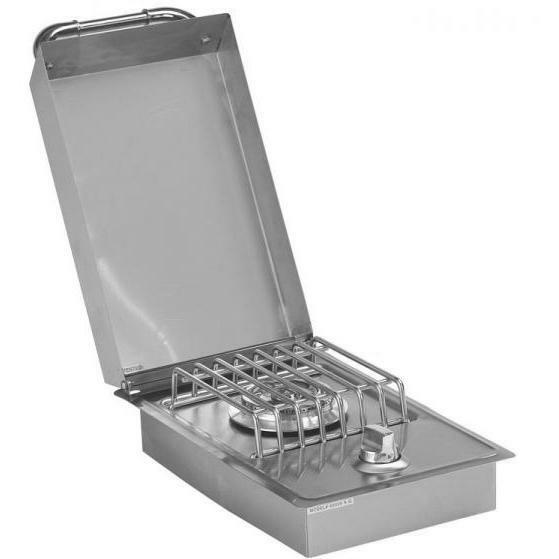 Designed to integrate easily into your Bull outdoor BBQ island, this natural gas side burner features an ignition knob for easy operation and stainless steel construction for lasting use outdoors.